BATAVIA, Ohio (Dec. 7,, 2015) — Clermont County is offering complete access to its financial data through a new citizen transparency tool that can be found on the county auditor’s website, www.clermontauditor.org/_dnn/Financial/Citizen-Transparency. 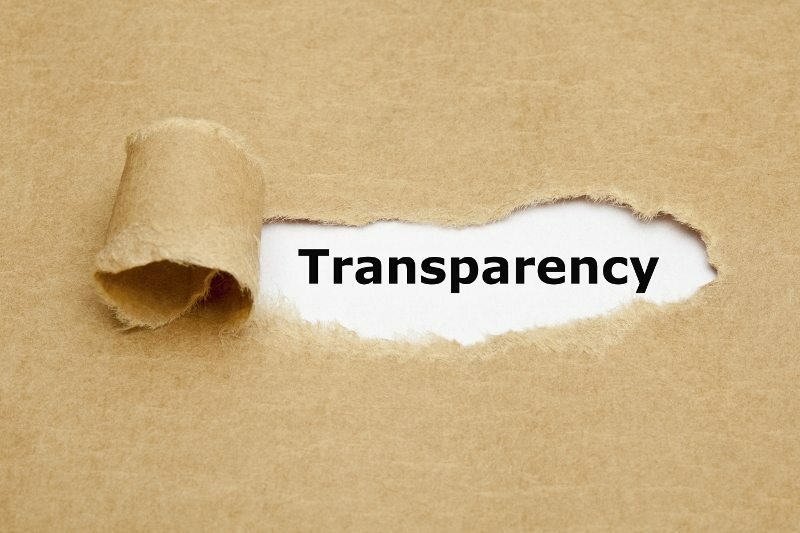 The citizen transparency tool, developed by Tyler Technologies, offers detailed information on revenue, expenditures and budgets, according to Chief Deputy Auditor Chuck Tilbury. “If I am a citizen, I can ask, ‘What are the courts spending?’ And then I can find that information by government function, in this case, judicial,” Tilbury said. Tyler Technologies, which operates the county’s integrated financial and HR systems, developed the tool in response to the federal government’s 2009 Open Government Directive to promote transparency at all levels of government. This is the first of two transparency tools Clermont County is making available to citizens. Within a few weeks, the county’s financials will also be available on OhioCheckbook.com’s local government website, local.ohiocheckbook.com. OhioCheckbook.com is an open government tool initiated by Ohio Treasurer Josh Mandel.